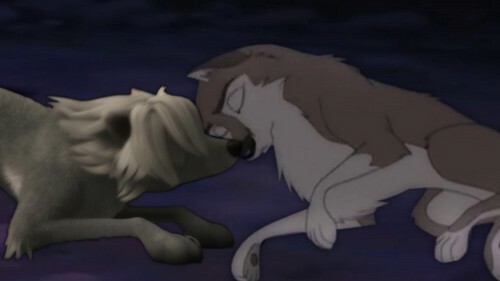 Aleu and Lilly. A crossover pairing I think is cute. Not as good as Lilly and Garth though.. HD Wallpaper and background images in the আলফা ও ওমেগা club tagged: photo.